Candidates can visit the official website to download the application form. Once the form is downloaded and printed, candidates must fill it out completely and accurately. 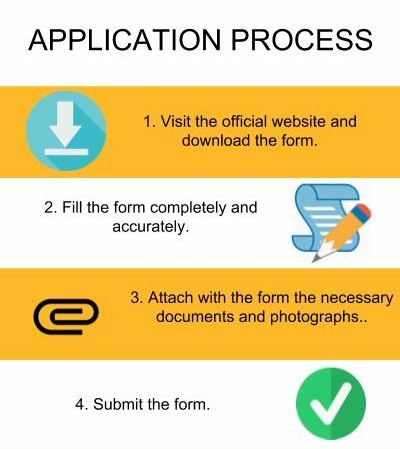 Attach the necessary documents and send or submit the form to the admission office of the Institute. Once the applications are received the candidates will be shortlisted only based on the merit of the qualifying examination. 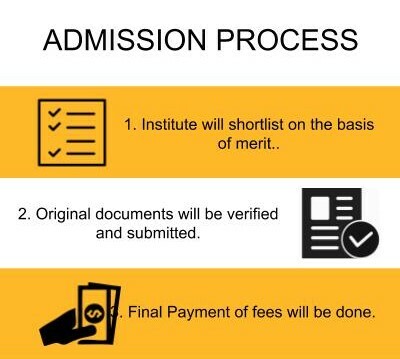 The shortlisted candidates will be notified about the dates for further enrollment procedures. Candidates will have to bring with them their original documents required for verification and submission. Once that procedure is completed, the candidate will have to pay the fees. Candidates wishing to apply to Dr Ambedkar College, Nagpur [DACN] admissions 2019 must have cleared the [10+2] qualifying examination or its equivalent from a recognized Board/ Institute. Aspirants must be a graduate in a relevant discipline to be eligible for the postgraduate courses. Candidates needs to have passed the [10+2] qualifying examination with a minimum of 45% marks (5% cutoff relaxation for reserved category students). Eligibility Criteria was that candidate should be passed 10+2 examination with 60% in aggregate. There is no entrance exam for my course. The cutoff is 50%. What's the fee structure for BCA in Dr Ambedkar Collge, Nagpur?